There is a world with flora and fauna based on the life forms that evolved on Gondwana (see here for previous questions). Humans colonized this continent from a distant one some thousands of years ago, before the advent of agriculture (similar to human colonization of Australia) and caused the extinction of most of the large mammals. The remaining megafauna has a few species such as elephants and giant sloths, but is heavily weighted towards birds and reptiles. Now humans have developed agriculture in primarily tropical areas. I am using as a basis for development the actual human development of agriculture in sub-Saharan Africa. One of the biggest things that held back African agriculture was the lack of traction animals, to provide both plowing and manure. My people have a similar problem; there are no animals that they can domesticate to plow. However, the important part isn't the plowing itself (enough people with hoes can replicate that work) but the manure those animals create. Without the ability to fertilize monsoonal tropical soils, they become leached of nutrients. In Indian and SE Asia, water buffalo were around to chew up local vegetation and poop it onto fields; in Africa water buffalo were excluded by tsetse fly, fields lost fertility, and agriculture had to slash and burn rotating fields in the forest...a much less efficient proposition. I want to replicate the manure creating effect of large domesticated animals like cows and water buffalo for a tropical region where there are no domesticated large animals. The obvious answer might be composting; but composting has its own problems. First, compost takes at least a year, while cow's stomach takes a few days. Second, composting means lots of human labor to move things into a pile, then spread them out onto the fields. Cows move food into their stomachs then carry it into their stalls to deposit in piles; they also are used to drag the piles of manure out into the fields to spread them out. What is the least human labor intensive way to generate tons of manure/compost to continually fertilize a tropical farm? Technology level is Bronze Age. You may assume any non-mammal, non-megafauna life form from Gondwana (South America, Africa, and Australia) is present. In a tropical civilization with no domesticated animals, bat dung may be your best option. Bats tend to naturally gather in large numbers and can create huge piles of waste beneath their nesting spots. Your colonists could locate a nearby cave home to many bats and simply fill wheelbarrows full of the guano. Guano is a great fertilizer and is still used today for that purpose. Another benefit is that this source doesn't move around. Your people can go back to the same cave month after month for more manure. On a side note, bats are excellent at bug population control. This can help your plant growth by minimizing harmful insect populations in your area. Other animals, besides livestock, also produce good manure, with different qualities. Now, not all manures are created equal; they differ in composition, volume, and production rate. If we define one "animal unit" as 1,000 pounds of animal, then one dairy cow unit produces 15 tons of manure per year, while one chicken unit produces only a little bit less than that. So in terms of animal mass alone, chickens are as good as cows. There are also some compositional differences. Cows can, under good conditions, produce up to 17 lbs of nitrogen per ton, and 11 lbs of phosphorous per ton. Poultry can beat that by a lot - 32 lbs per ton and 56 lbs per ton, respectively. Not all of the nitrogen and phosphorus in the dung is usable, but that's fine - chickens still beat out cows by a lot. Per animal, yes, chickens come nowhere near cows. But that's fine; chickens don't eat as much as cows. And besides, that's pretty much your only option for non-human-based manure. Also, chickens have other uses - and when selecting an animal for manure, that's something you want to take into account. With chickens, you get . . .
Meat - in this case white meat - which is good if you want some protein but obviously don't have beef available. A form of pest control, in some cases. An animal that might be loud, but at the least won't trample crops in the same way that a cow could. The earthworms native to Europe are phenomenal recyclers of plant detritus. For agriculture they are an unalloyed boon. For forests, not so much. 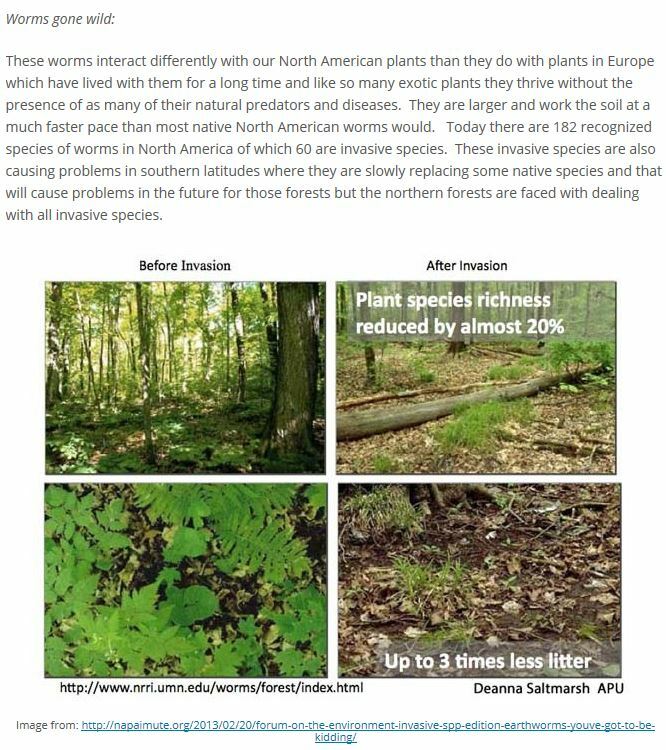 You can read about how well invasive earthworm populations recycle plant matter in accounts of ecosystems accustomed to accumulations of that plant matter - for example North American hardwood and boreal forests (which have been wormless since the glaciers). Your worms can chew up plant matter and mix it into the soil in worm fashion. That is sort of prosaic; gets the job done I suppose. But you can do better. You want Gondwana worms. You can have giant earthworms. 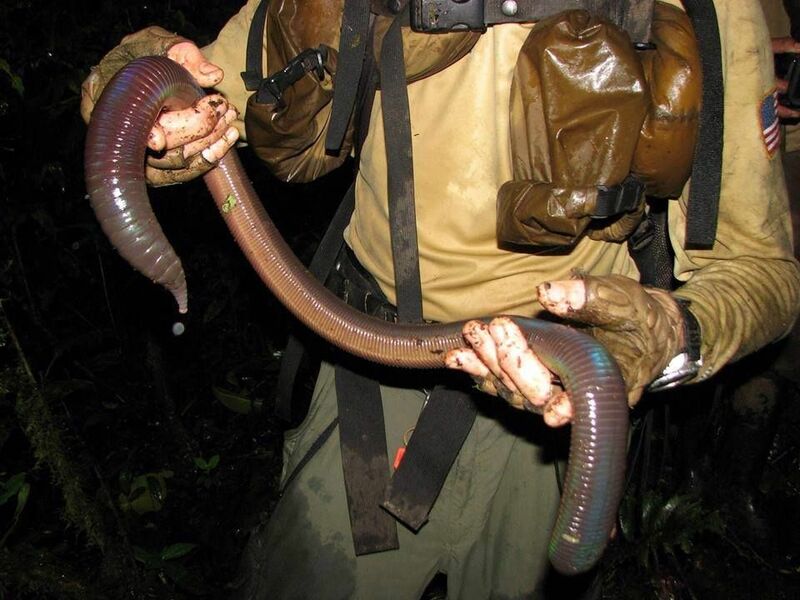 Tasking the Gippsland giant earthworm to do the job of the nightcrawler does not seem like such a stretch. And you can giant them up a little more - I think for works of fiction a 50% size increase is acceptable, with rumors of occasional rarely seen "lunker worms" that get much, much bigger. I have read that on a quiet day, one can hear the Gippsland giant worms down in their burrows. Doing worm things. No draft animals. Ug. Seriously subsistent agriculture if done conventionally. Thinking outside of the box, you need to slow down the leaching of the soil. Terra preta https://en.wikipedia.org/wiki/Terra_preta soil with bone, manure and charcoal. The charcoal binds nutrients. Low till. Farmers are now getting into this in the first world. This year's crops are in part fertilized by the decomposition of last years. Mulching. You bring masses of vegetation from the surrounding forest and use as weed control between rows. As they decompose their nutrints can be taken up by the crop. This is easier than compost in that it only has to be moved once, although if the distance is long,it may be worth harvesting, drying, then moving. It takes more skill because you don't want to bring in weed seeds. This requires some management of the zone you take the vegetation from. Fowl ranching. You would domesticate some local bird, breed it for meat/egg production, and keep clipping it's wings. If you use a decent sized bird (muscovy duck, goose) they are big enough to deal with coyote sized predators. By moving bird fencing across the field, you can do some kinds of weed control, while keeping them out of crops that you both like. Portable bird fencing could be as simple as wooden panels with either lath or twine fill in. A more intensive way to do this is a "Chicken Tractor" which is a light weight portable pen on skids with a hutch. Each day you move it one pen length. Guard birds. It may be possible to breed a bird to stand guard. Be best to start with one of the smarter social birds, say ravens. Riding birds. Ostriches can be raced. They are harder to manage than horses. Agroforestry/permaculture. Look to trees, bushes and perennials for much of your food. For an overview see Mark Sheperd "Restoration Agriculture" He is a north American temperate zone (Wisconsin) writer and farmer. A huge fraction of his system's calories come from chestnuts. But also look at the use of the olive in the mediterranean region. If the area is too dry normally for trees, do keyline ditches -- This is a a narrow ditch about a foot deep that can either run exactly along the contour, or if you want to collect surplus water in a given valley, with a very gentle slope toward that valley. Rainfall events get caught by the ditch and have more time to soak in. The volume of the ditch depends on the size of rainfall events, and the distance to the next ditch up hill. High water demand crops, such as trees, are planted downhill from the ditch. Aquaculture. This depends on the relative amount of rain. In general I don't think it will work with less than about 20 inches of rain a year. More significantly, you have to be able to collect more runoff than evaporates. In my climate with 16-20 inches of rain a year, we can count on about 1" of runoff each year. (3" is normal 1" in 95% of all years. Evaporation from dugouts is 3-4 feet a year. A 15 foot deep pond can overwinter fish. For long term water quality, you need at least as much drainage as you have evaporation, else you get salts. Drainage can be used for irrigation. Build dams across dips. Run contour line irrigation ditches from the reservoir. A long dip can have a chain of dams, with the leakage of each dam keeping the lower ones full. Lower dams have more consistent water levels but also have more leachate. Night soil has been a traditional component of farming worldwide for as long as records exist. Using human faeces as fertiliser does have downsides, of course. If the people moving the stuff aren't scrupulous about hygiene, they will pick up and pass on any diseases or parasites in the faeces. There is also a risk of these diseases being passed on in vegetables, although this should be fairly low. And in areas with toxins in the water, this can lead to concentration of those toxins in the farmland. Still, awareness of all those downsides requires a level of biology which is well past Bronze Age people, so it's unlikely to stop them. The ancient Egyptians managed perfectly well without any extra fertilisers. They relied on the Nile flooding to dump fresh soil every year, which would be a nice mix of alluvial silt and the decomposing remains of plants and animal faeces washed downstream. Eventually they invented irrigation to develop more agricultural land, but initially they would simply wait for the land to flood and then wait for the flood to drain away. While the other answers are good, I think you should consider taking another look at a few things. Here are some facts from the USDA. The takeaway is that primary composting can finish much more rapidly than a year, and the application of younger compost during the off-season can allow the aging process to finish in the field. The process is also quicker with frequent turning and larger piles. Smaller piles will still compost, and with less labor, but take longer (as they produce less heat). Assuming you can get the nutrients you need into the soil, you need to keep them there. Fields shouldn't be left fallow, but sown with cover crops that will keep the nutrients in the soil, reduce erosion, and, if the crop is a legume, pull nitrogen from the air. When it's time for planting, the cover crop can be composted. Don't shy away from the obvious. Organic waste be it fruits , dead animals or the like put it/them inside a basket(ofc as big as you need) throw in some worms let them digest everything pop out your fertilizer on the other end (and bones if you threw in dead animals). Alternatively you can use insects that won't damage your crops, for example cockroaches have a reduced life cycle that could be acceptable. If everything fails and you don't mind a bit of imagination throw in a fungus that devours anything and dies in contact with sunlight and use it to "digest" the organic waste like in the first idea. Not the answer you're looking for? Browse other questions tagged biology earth-like agriculture or ask your own question. How can I have a caravan without camels? 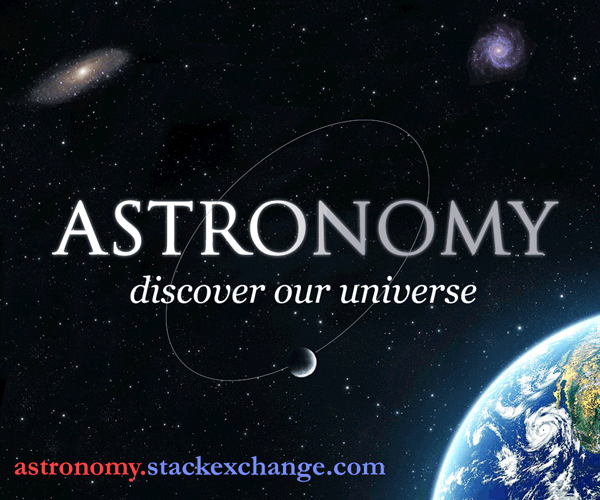 How desolate can I make a habitable world? How can a nocturnal race develop agriculture? How to build a floating farm? How can I use magic to make this change in human reproduction feasible without hurting genetic diversity?